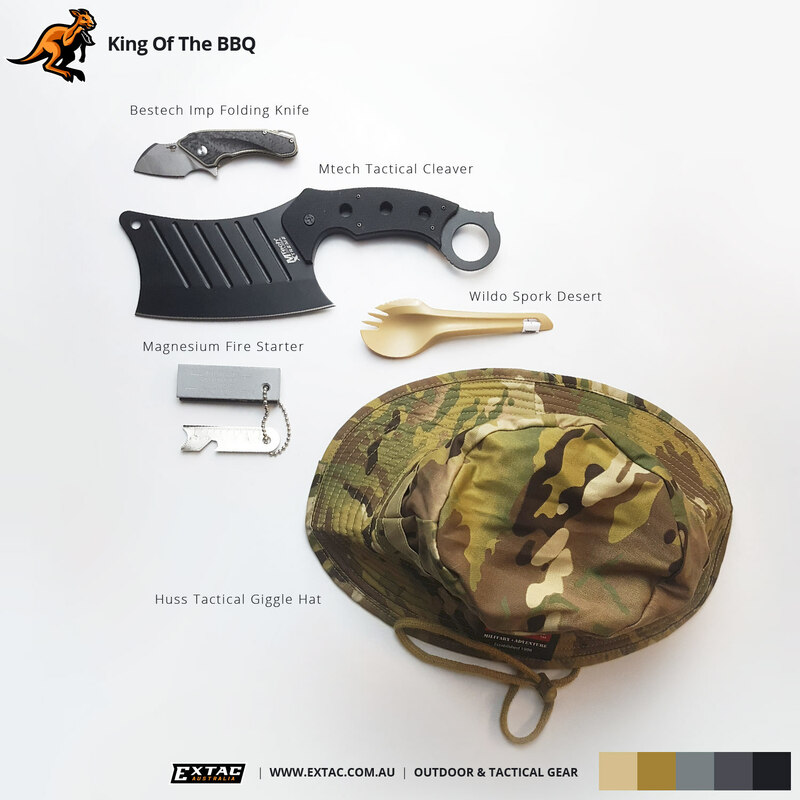 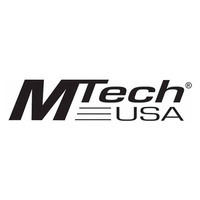 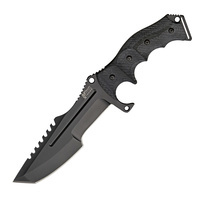 The Mtech Tactical Cleaver is the one knife you will need when the impending Zombie apocalypse is finally upon us! 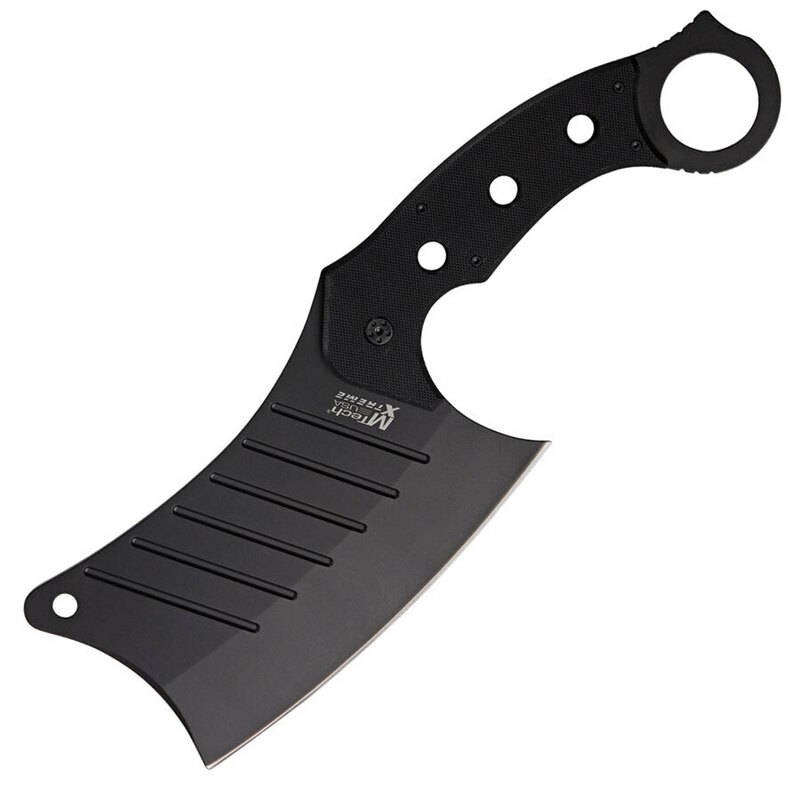 Measuring 12" overall, the big 6" black finish 440 stainless cleaver blade will chop through anything with ease. 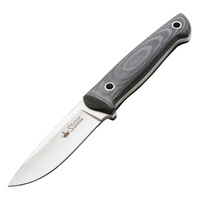 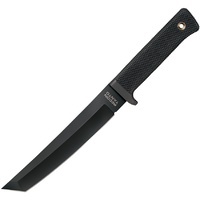 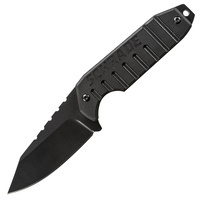 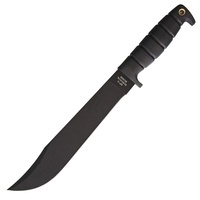 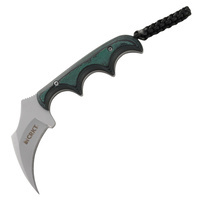 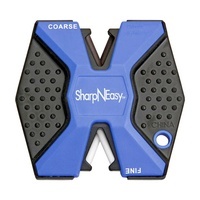 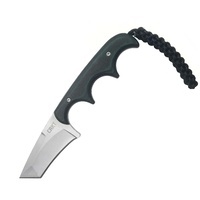 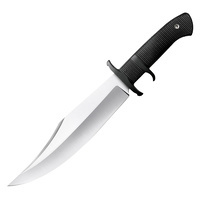 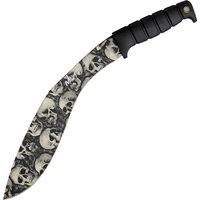 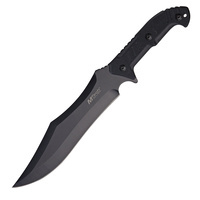 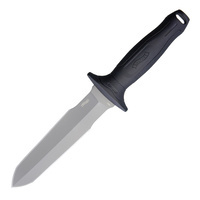 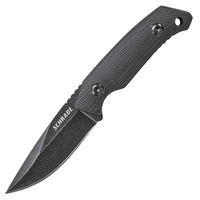 Featuring a full tang with integrated finger ring, the textured black G-10 handles provide an excellent non-slip grip. 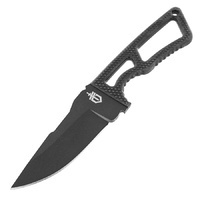 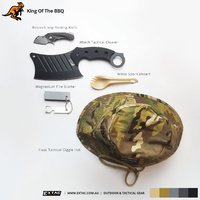 A black nylon belt sheath with utility pocket is also included.